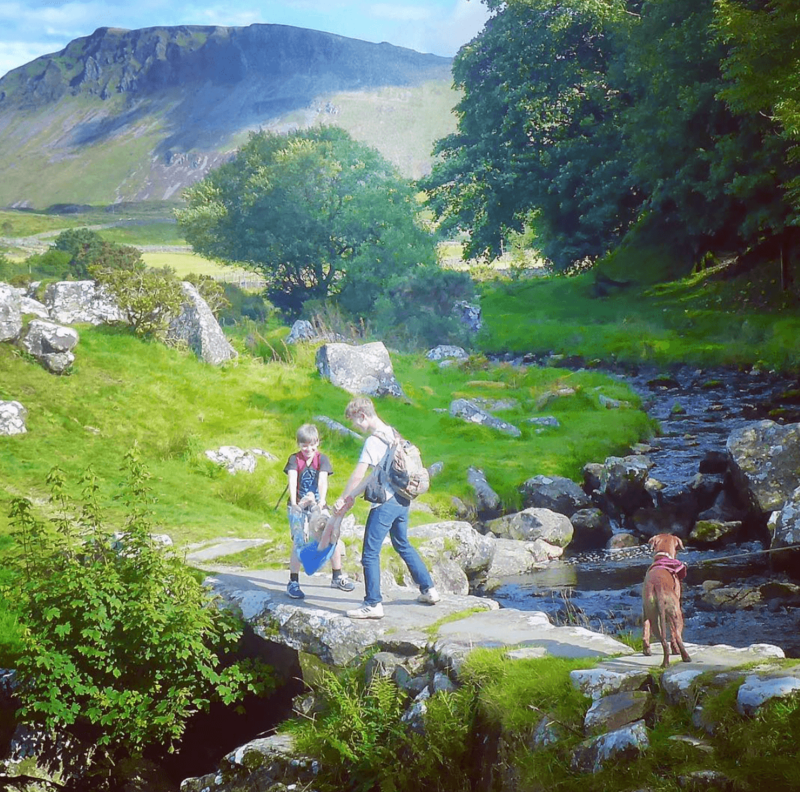 You’ll find Graig Wen in Snowdonia is a fantastic location for families of all ages who want to enjoy the great outdoors. 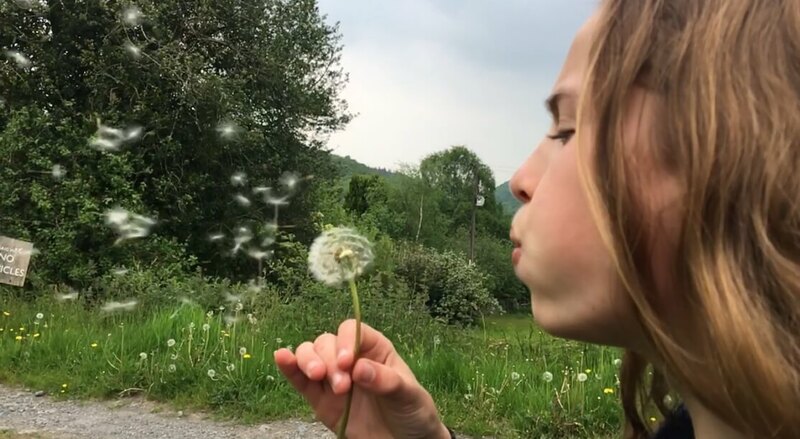 Whether your children are already up for action-packed holidays, you’re a new family adjusting to adventures with infants, or you’re a group looking for a few gentler days out with grandparents. 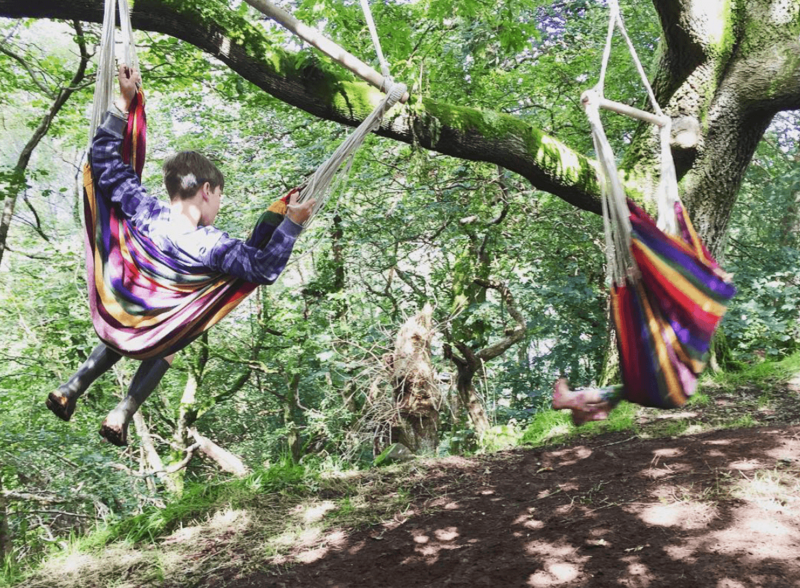 For kids who can’t live without it, we’ve even got wifi (in limited areas) and 3/4G across the site. 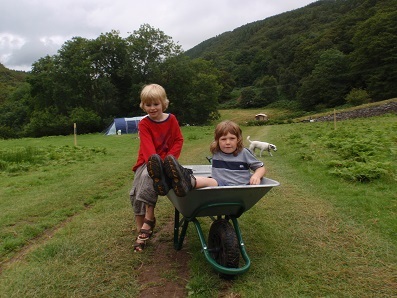 Holidays in Wales at Graig Wen make the kind of memories that become family folklore: the time your brother fell into the mountain lake fully clothed; the time the kids caught 50 crabs in Barmouth harbour; the owl Dad saw on a dawn visit to the compost loo; the friendly mouse/baby rabbit/ toad who came to your tent and the kids named; the place you saw the shooting stars. 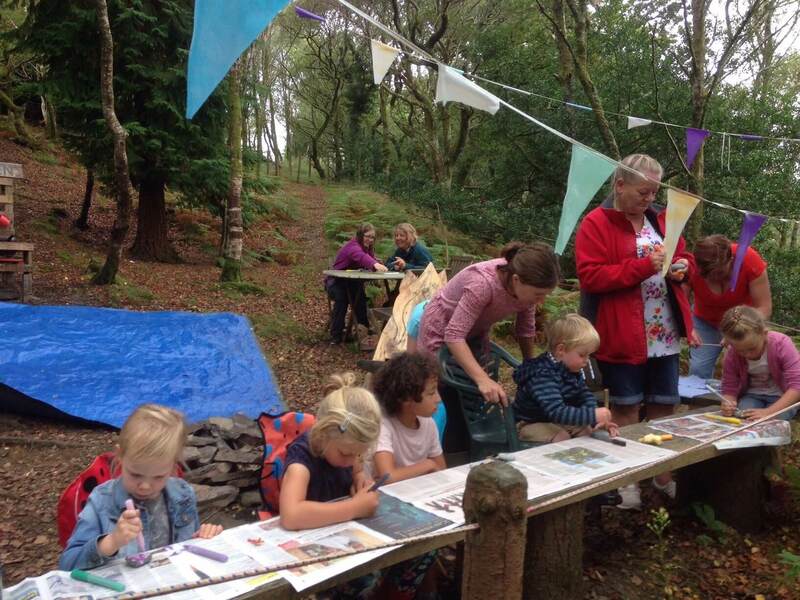 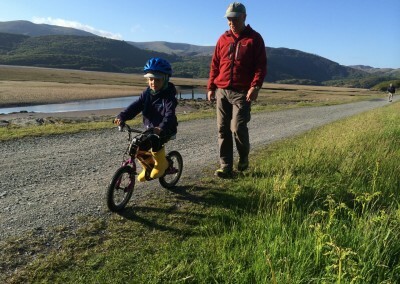 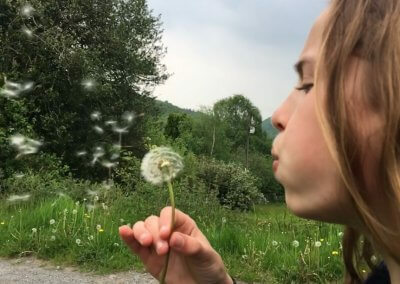 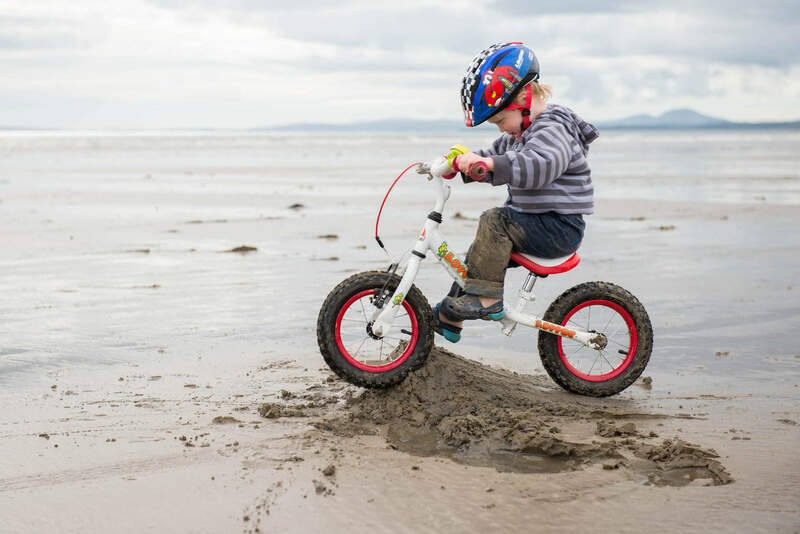 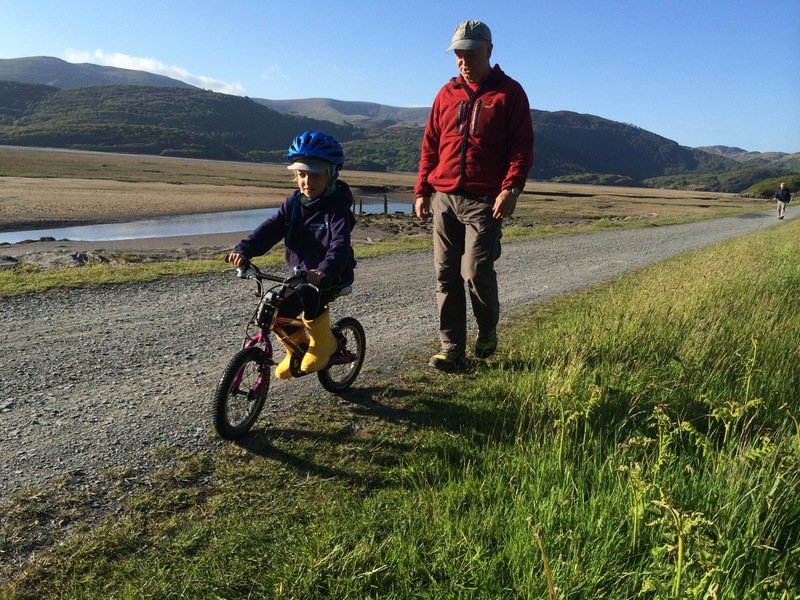 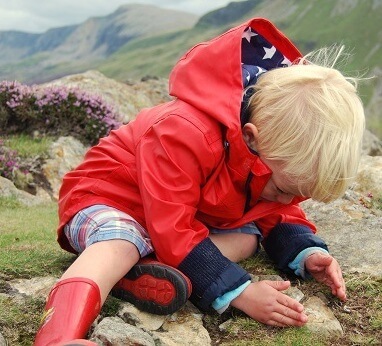 We love hearing about your family firsts here at Graig Wen too: first time paddling in the sea; kids learning to ride their bike on the Mawddach Trail; the first marshmallow toasted on a camp fire, the first woodpecker spotted, the first mountain climbed. 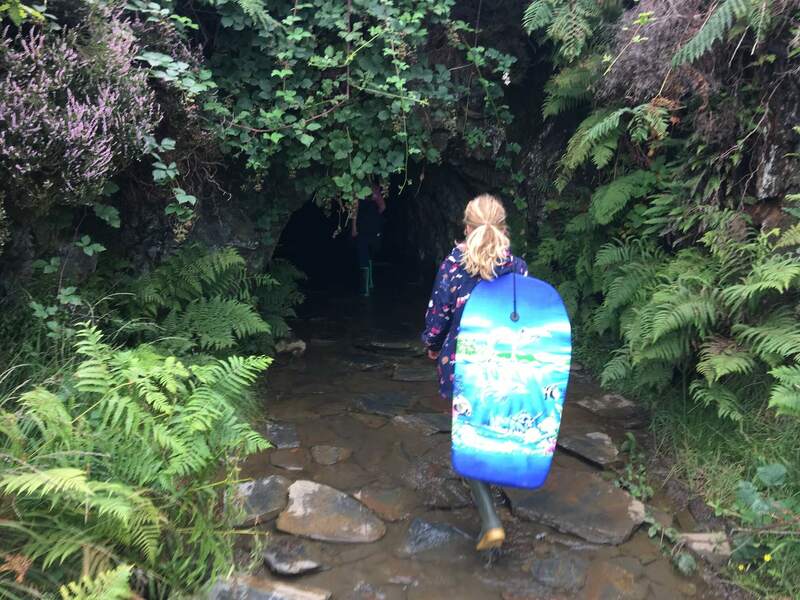 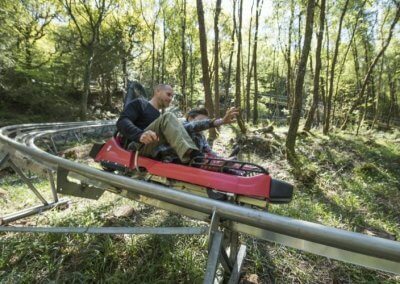 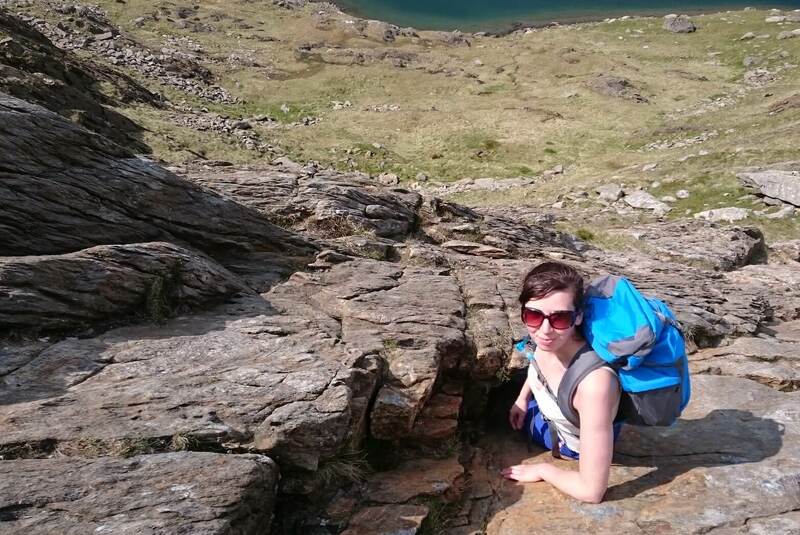 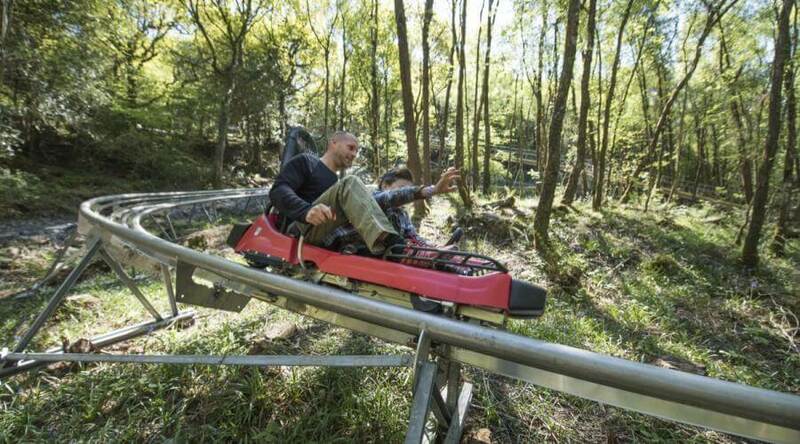 What with zip wiring and underground trampolines to try, slate mines and castles to explore, gorges to scramble, Welsh ponies to ride on the beach and steam trains to ride up mountains, you won’t be short of activities around here. 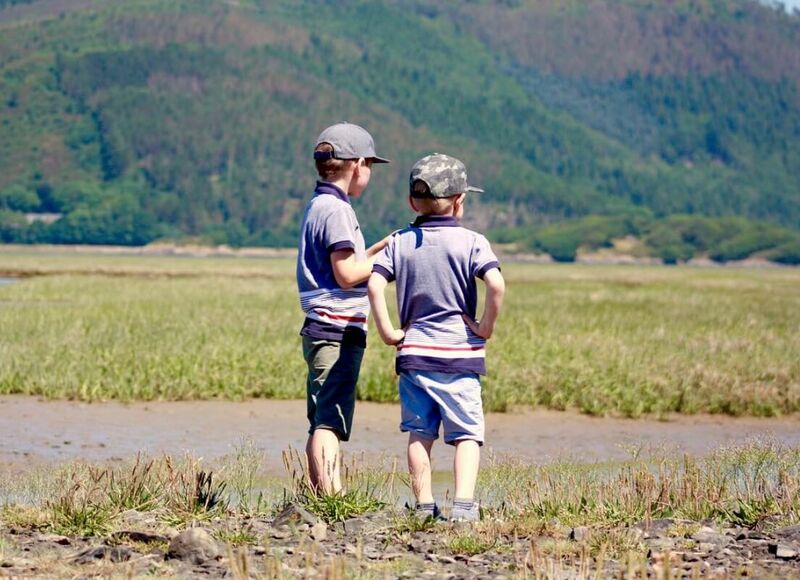 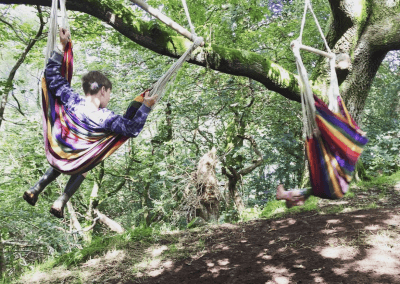 Meanwhile here on site, whether you are glamping, camping or staying in one of our cottages, our 40 acres of ancient woods, meadows and streams form a natural playground surrounded by extraordinary views of Snowdonia’s mountains and coast. 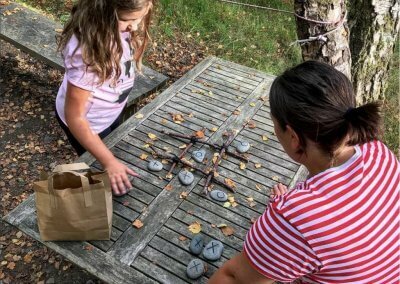 Camp fire pits and picnic tables dotted around are really great for spending time outside together. 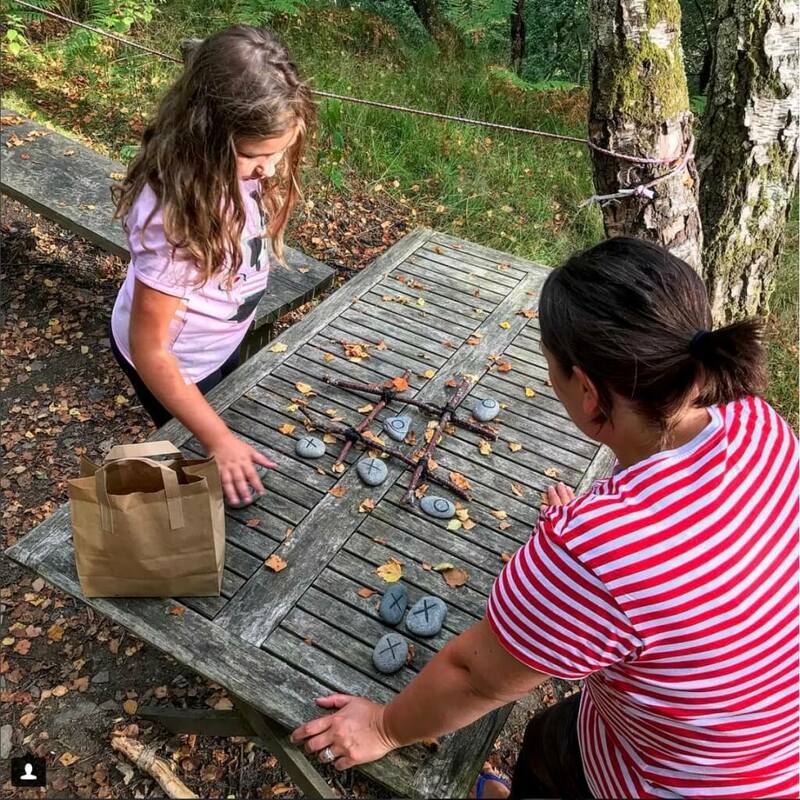 Children and their families love meeting and sharing the adventures of their day at our friendly site. 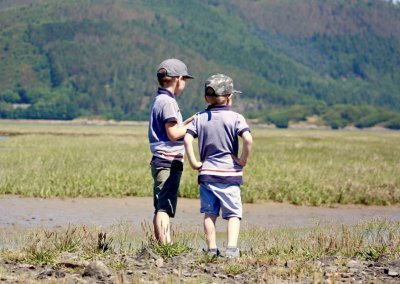 Be sure to take a quiet moment to watch the wildlife come and go, the tide come in and out, the sun set and the stars come out. 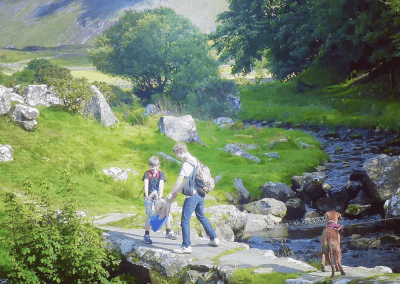 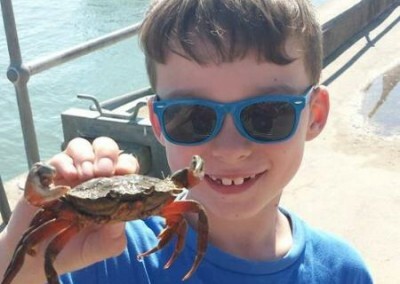 We have lived here at Graig Wen for nearly 12 years, so we have lots of tips to offer families about things to do which will suit everyone (including the family pet as we’re dog friendly), best places to eat out and the general life hacks for a fun, and most importantly stress free family holiday. 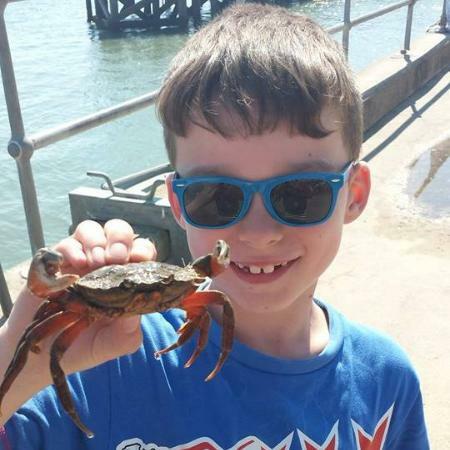 Come and chat! 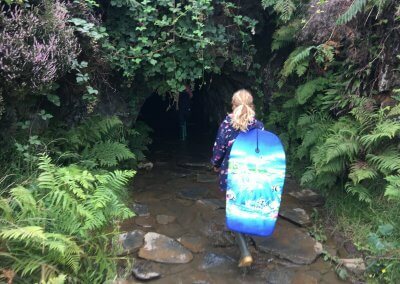 School holidays tend to book up fast but outside of peak season is a great time for good value mini adventures. 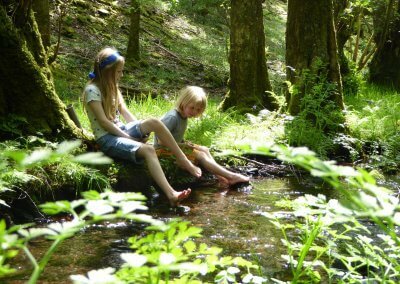 So choose whether your family wants to try glamping, camping or self-catering and start planning! 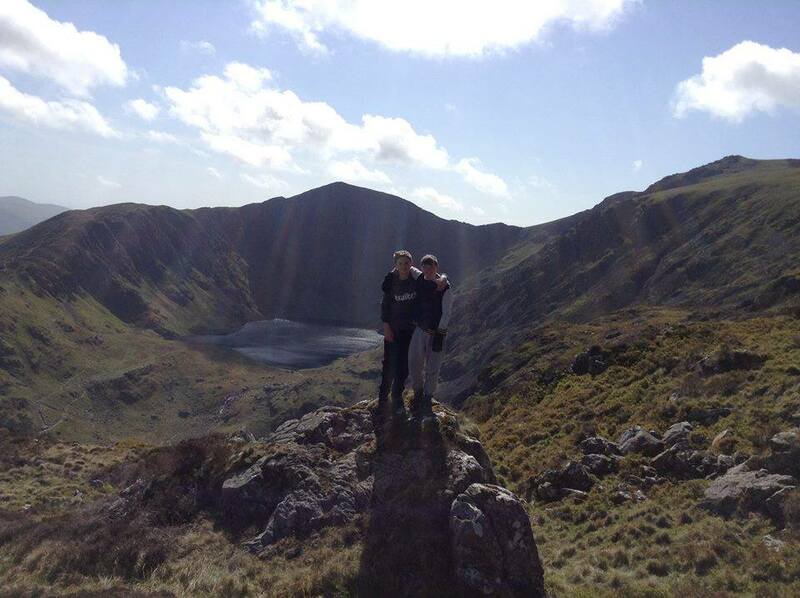 Thanks to many of our guests for sharing their pictures of precious holiday memories at Graig Wen.